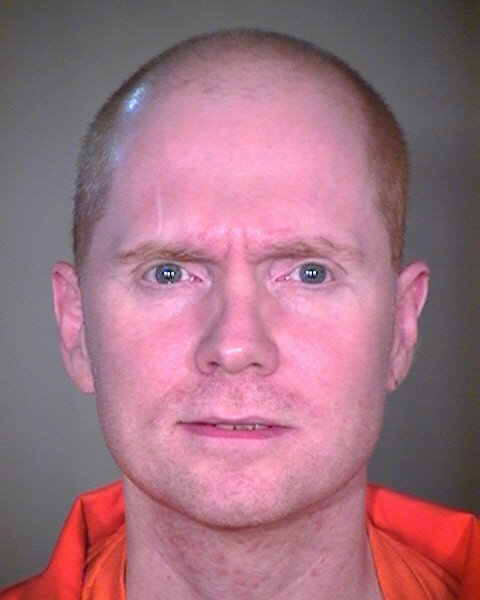 Robert Glen Jones, Jr., was executed by the state of Arizona on October 23, 2013. Robert was pronounced dead at 10:52 am MST, inside that execution chamber at the Arizona State Prison Complex - Florence - Central Unit in Florence, Arizona. Robert was 43 years of age. He was executed for the murders of 47-year-old Clarence “Chip” O’Dell III and 26-year-old Thomas Hardman on May 30, 1996, during a robbery inside the Moon Smoke Shop in Tucson, Arizona. Two weeks later, on June 13, 1996, Robert killed 53-year-old Maribeth Munn, 50-year-old Carol Lynn Noel, 54-year-old Arthur “Taco” Bell, and 46-year-old Judy Bell inside the Fire Fighters Union Hall, also in Tucson, during a robbery. Scott Nordstrom accompanied Robert to both robberies. Scott’s brother, David, was the driver for the first robbery. Scott was also sentenced to death. Robert was also convicted of another murder in Arizona, which occurred in July of 1996. Robert also had several armed robbery and burglary convictions, along with aggravated assault, assault with a deadly weapon, and attempted murder. As a child, Robert was physically and emotionally abused by his step-fathers, mother, and grandmother. Robert was introduced to drugs at the age of 14. Robert dropped out of school before he graduated because he was kicked out of the house, at which point he began using drugs regularly. Please pray for peace and healing for the families of Chip O’Dell, Thomas Hardman, Maribeth Munn, Carol Noel, Arthur and Judy Bell, and anyone else who was hurt by his crimes. Please pray for the family of Robert.